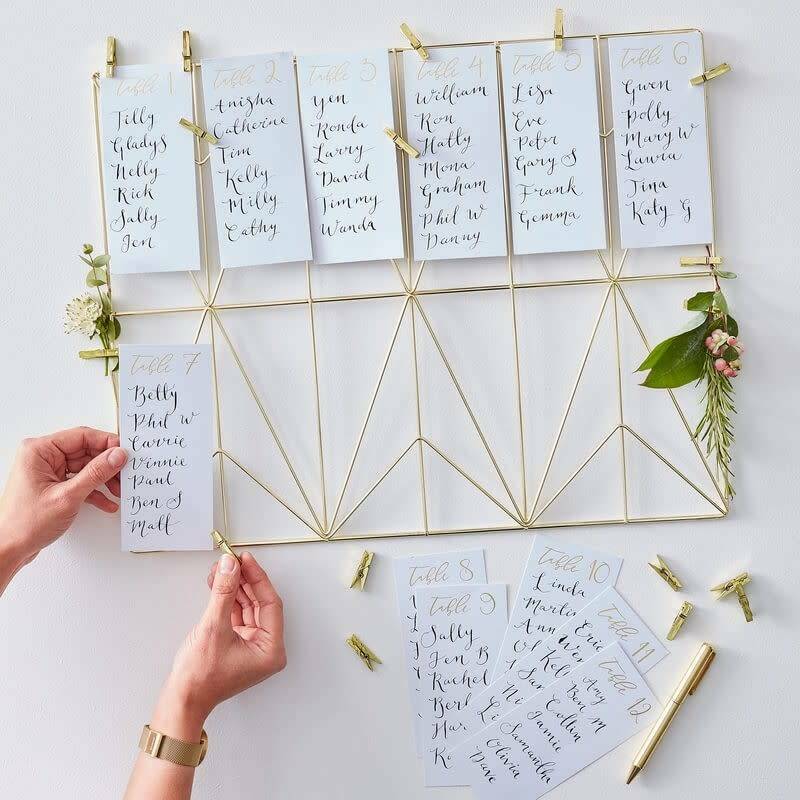 This stunning table plan kit has everything you need to create a lovely table plan for your wedding. 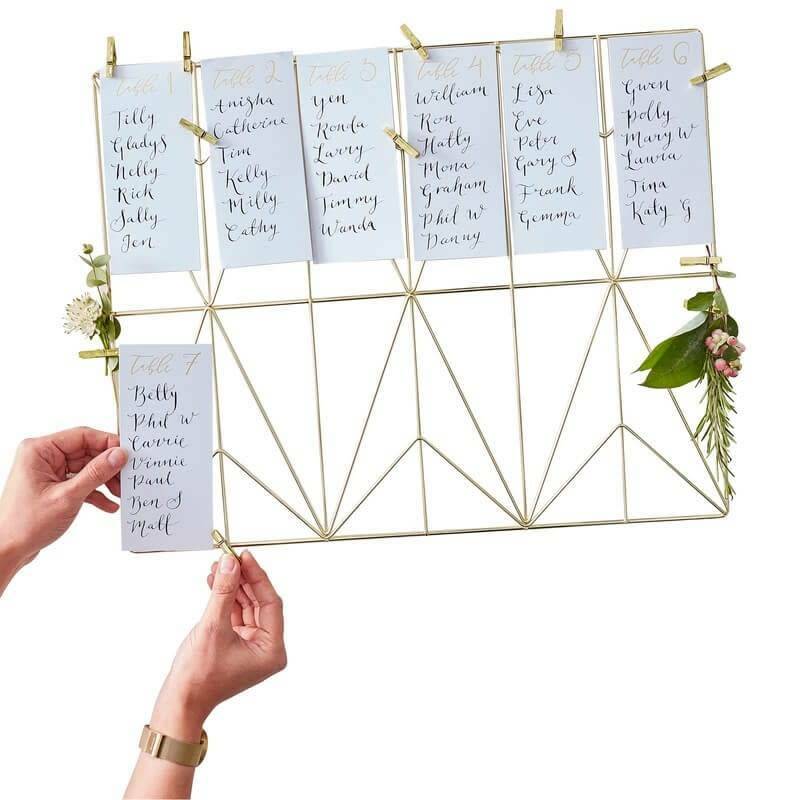 A lovely way to display your table plan to guests at your wedding. The kits comes complete with wire frame, and table number cards. Why not clip on some fresh flowers to finish off the table plan.